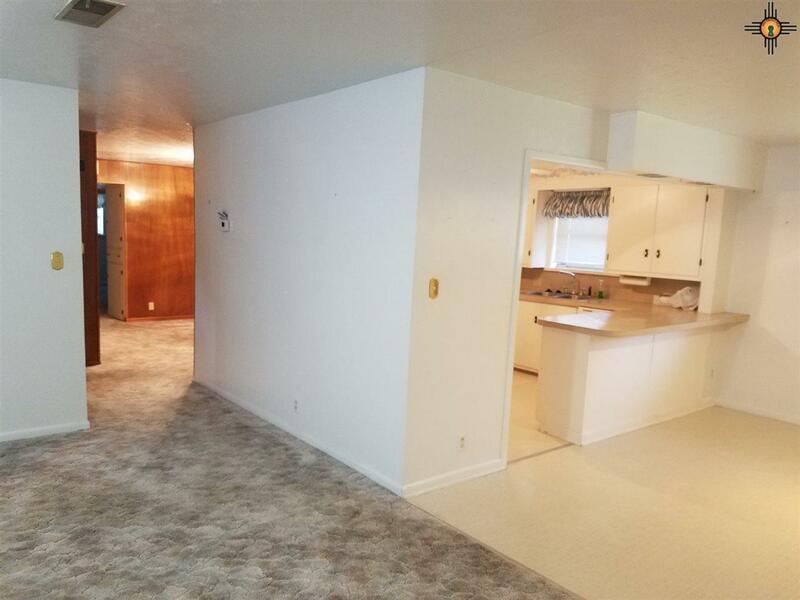 This home is a MUST SEE, built in 1961. 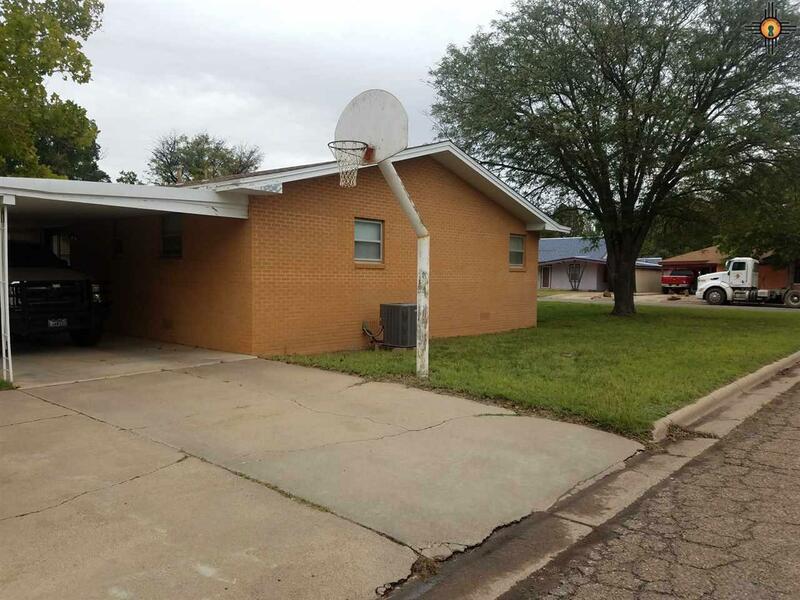 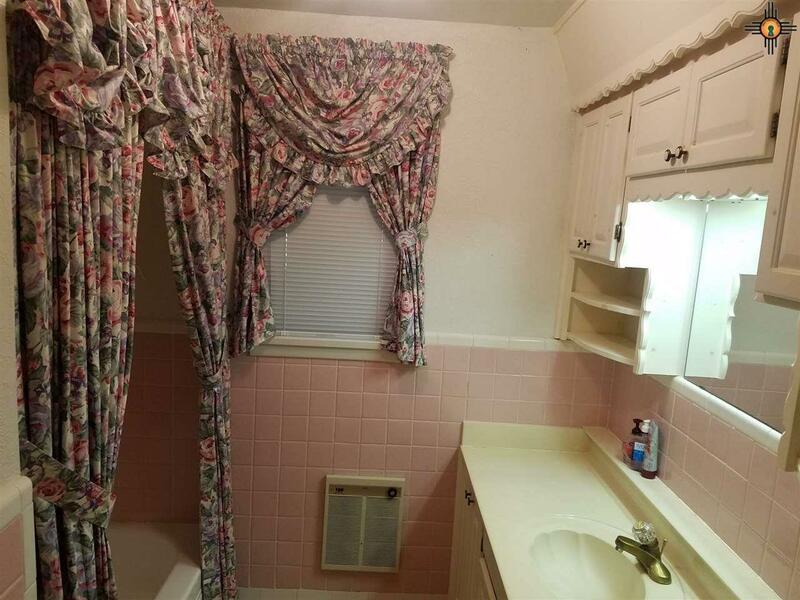 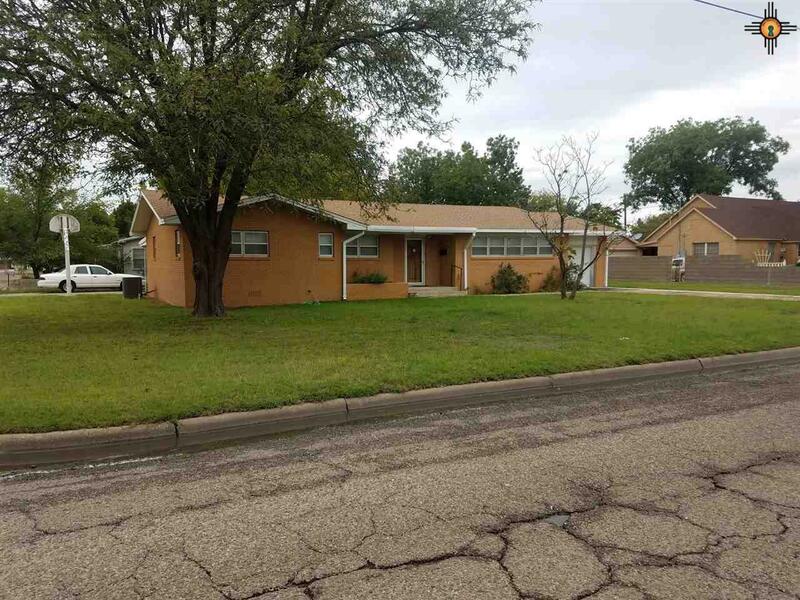 One time owner home on corner lot and a well maintained home. 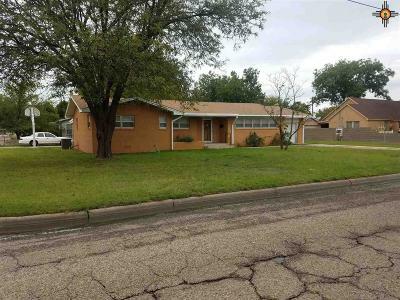 Front yard and back yard have underground watering sprinkler system. 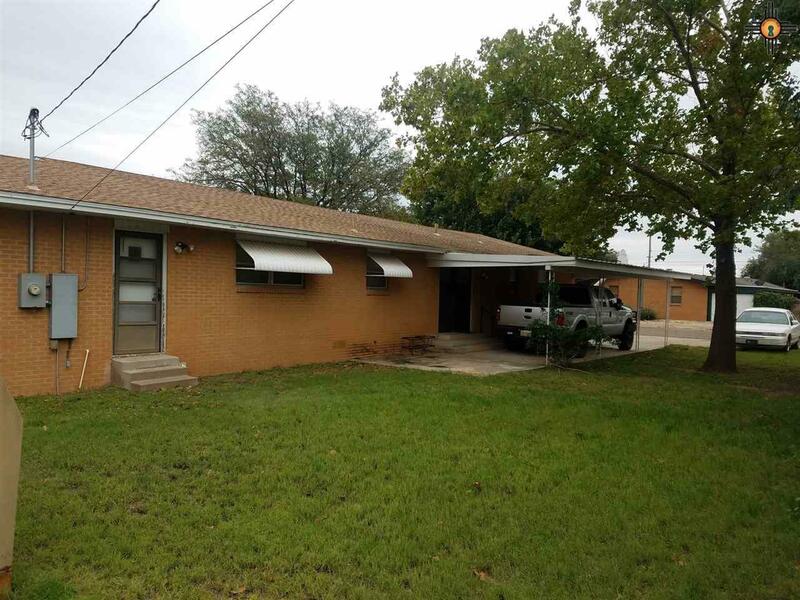 Soffit and fascia are metal for low maintenance. 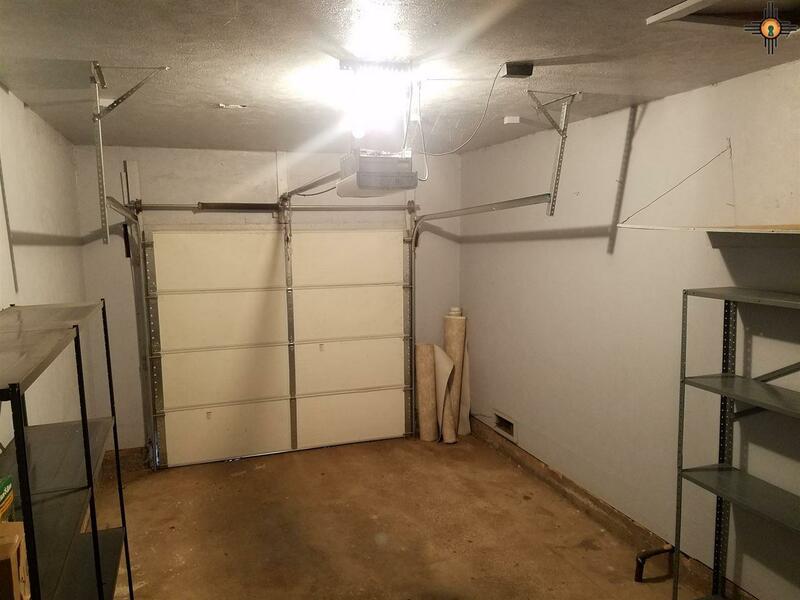 A one car attached garage and a carport at the back of the house. 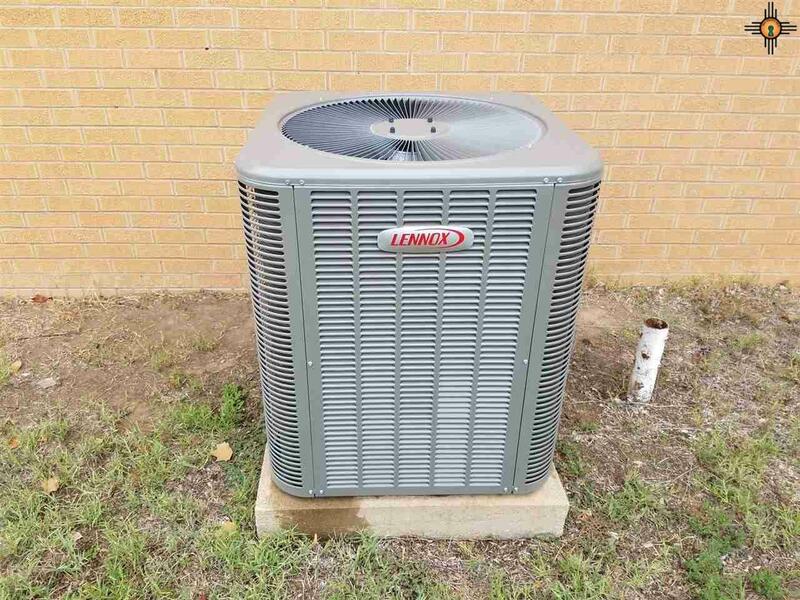 A new heat pump was installed August this year 2018 making it a total electric home. 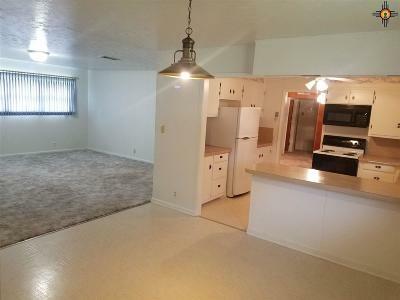 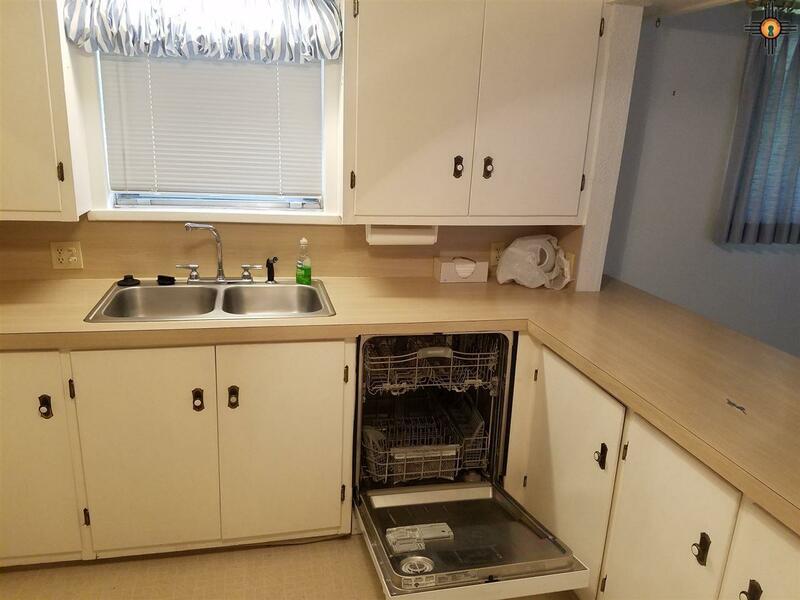 Kitchen has all needed appliances and garbage disposal ready for the new home owner. 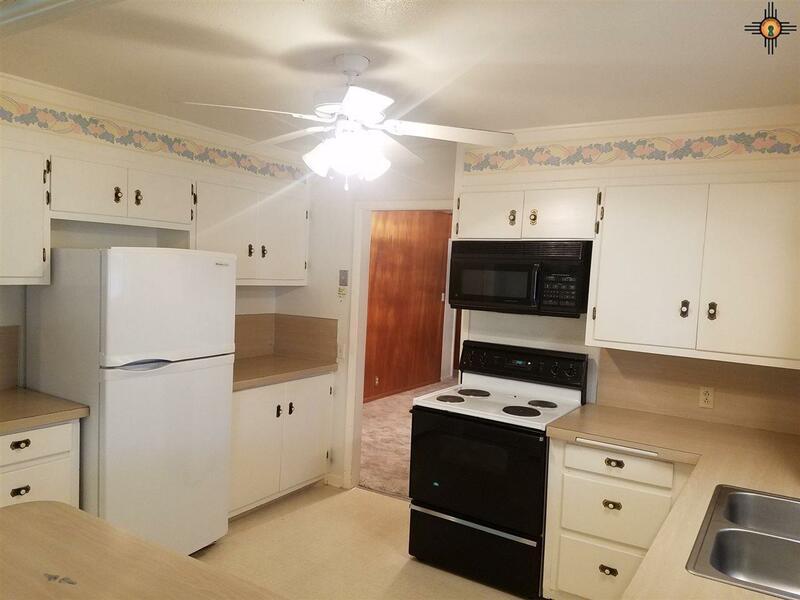 The microwave installed over the free standing range is also a convection oven. 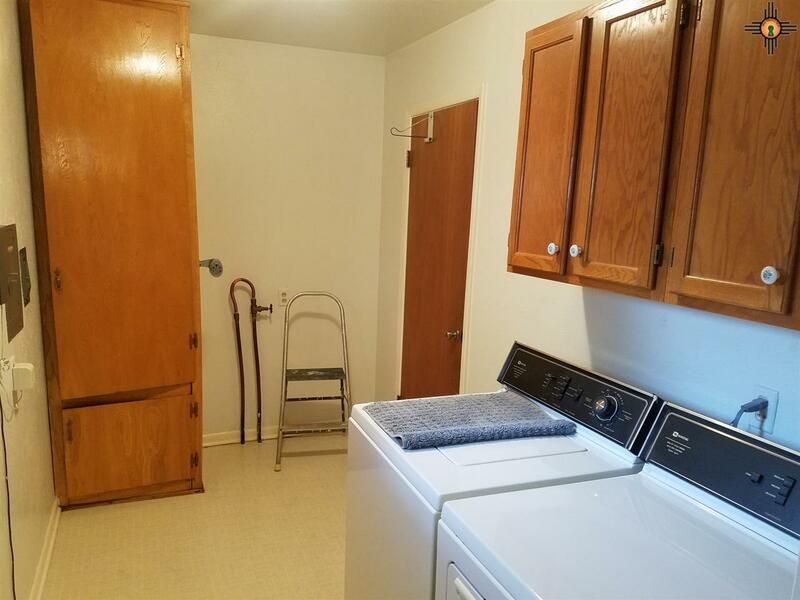 Utility room already has a washer and dryer. 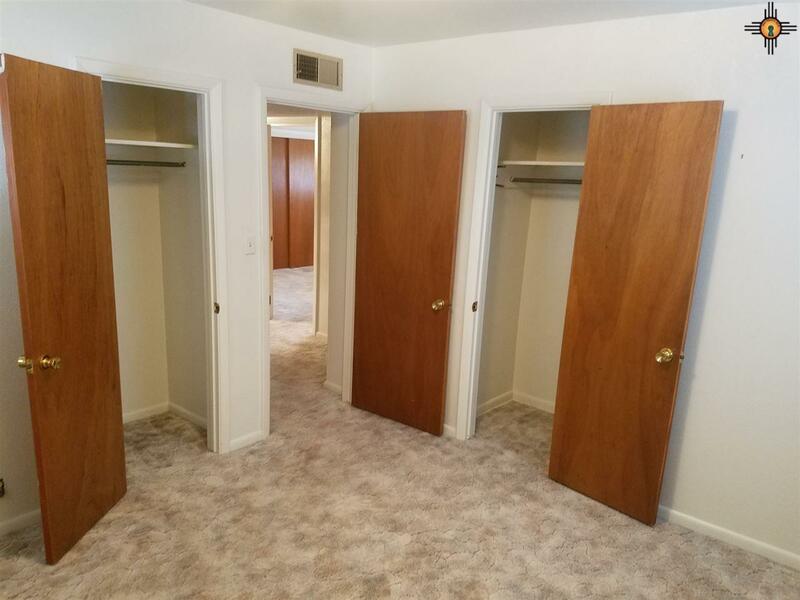 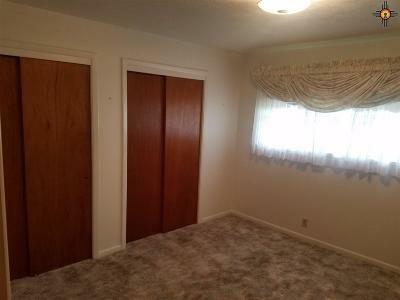 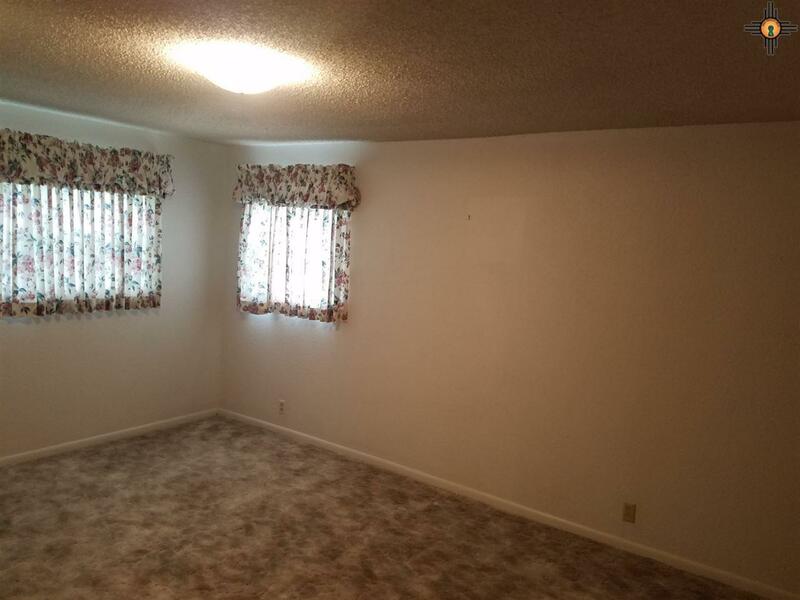 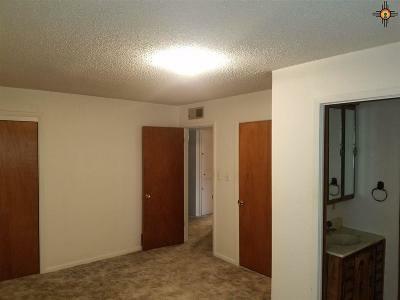 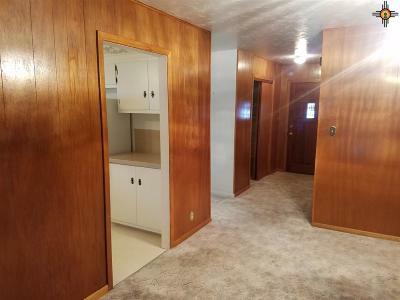 All three bedrooms have two closets each for ample storage. 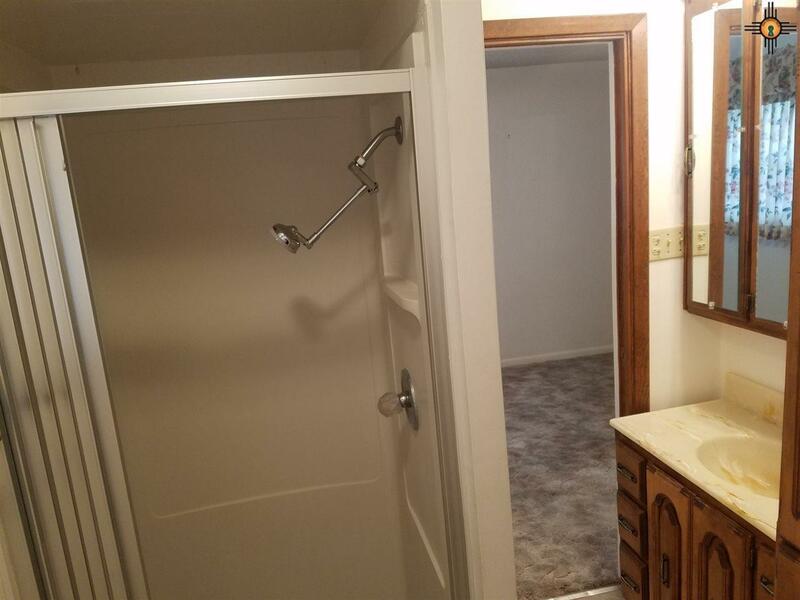 Two electric water heaters. 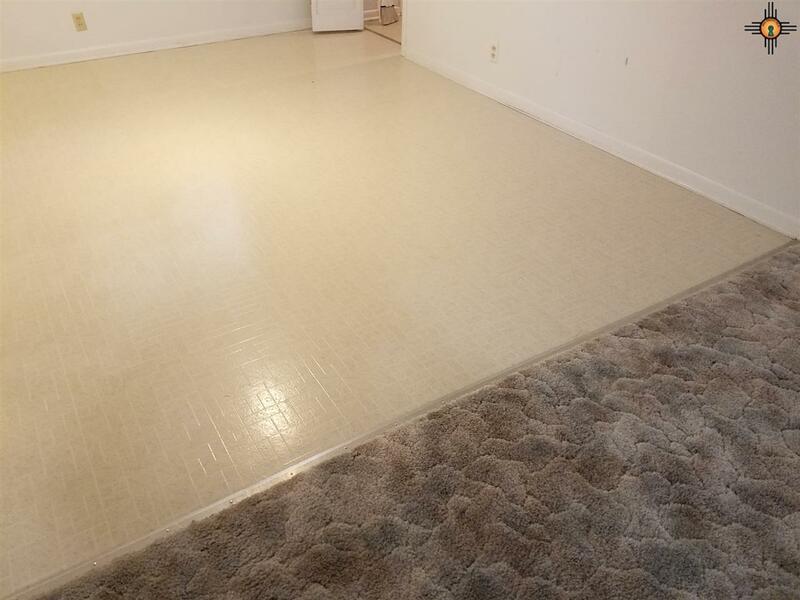 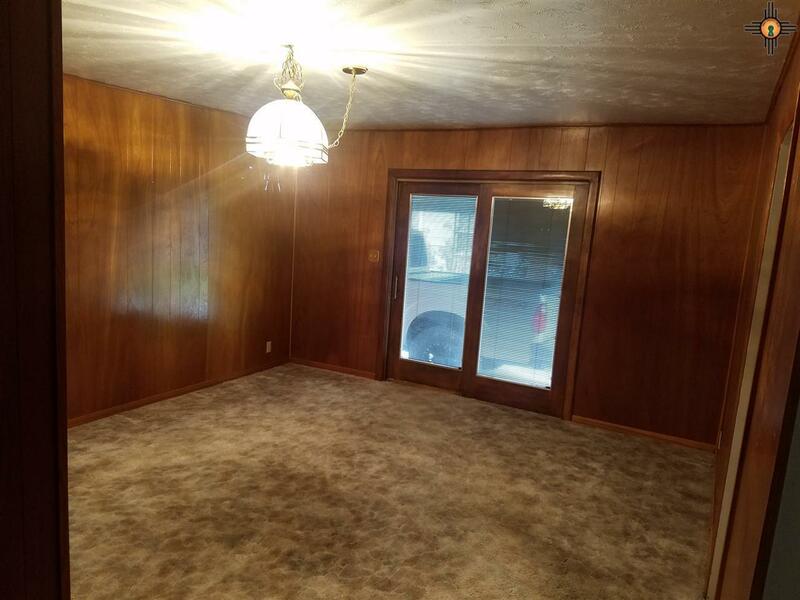 Floor coverings are vinyl and carpet.